Courtesy of the National Lawyers Guild, the original press release can be found here. NEW YORK—On March 8, 2015, President Obama issued Executive Order (EO) 13692, which declared a national emergency, calling Venezuela “an unusual and extraordinary threat to the national security and foreign policy of the United States,” and imposed sanctions on several Venezuelan officials. Now that he has publicly backpedaled on his claim, the National Lawyers Guild (NLG) calls on him to immediately withdraw the executive order. 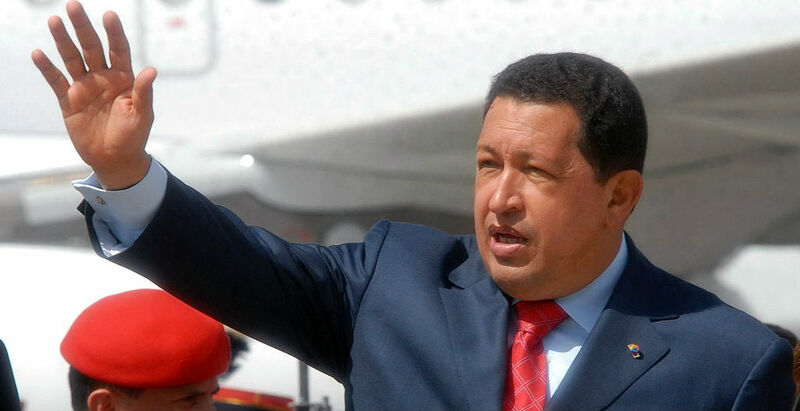 The NLG has sent seven delegations to observe elections in Venezuela. The report of its delegation to the 2013 presidential election and the ensuing audit can be found at: www.nlginternational.org/report/Venezuela_2013_NLG.pdf.  Featured Image: National Lawyers Guild logo, retrieved from nlg.org. ← A new momentum for the EU-Cuba relationship?